Eric Sperber joined our team in 2015. He has served as a part of our expeditions to Giza from 2016 onward. Among other things, he participated in the mapping of nearly 2000 features near and around the base of the Great Pyramid. These features consist of stone walls, ramps and cuttings in the bedrock. Taken together, they are clues written in stone left to us by the pyramid builders. When decoded by our team, they will tell us much about how the pyramids were built. 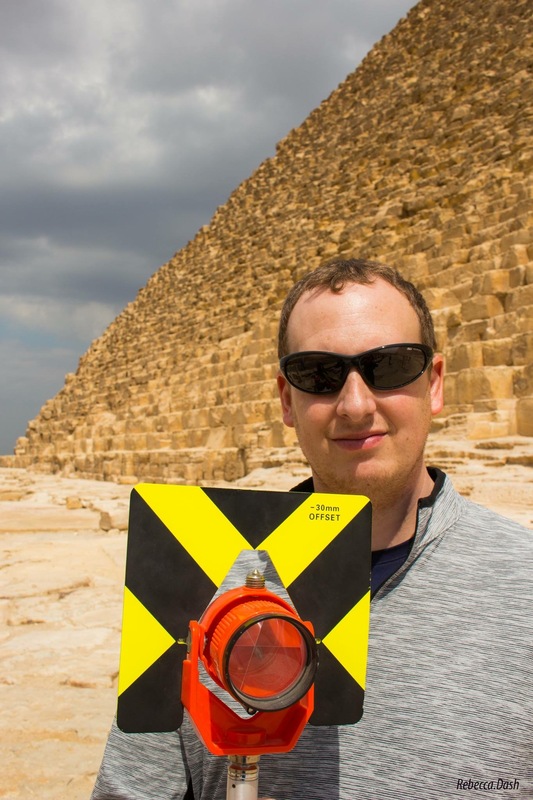 During his first season at Giza, Eric made his first archaeological discovery, identifying the bedrock massif supporting the northwest corner of the Great Pyramid. Eric holds a Bachelor’s Degree from Sienna College and attended the Graduate Program in Industrial and Organizational Psychology at SUNY in Albany, NY. He is a licensed Emergency Medical Technician (EMT), trained with the Army Reserve Officers Corp, and serves the Town of Colonie, NY in security and emergency service capacities.